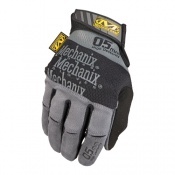 Working in electrics means working with your hands. 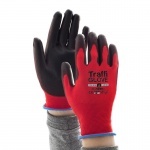 Whether you are building something yourself or repairing products for other people, hands and fingers are strongly involved. 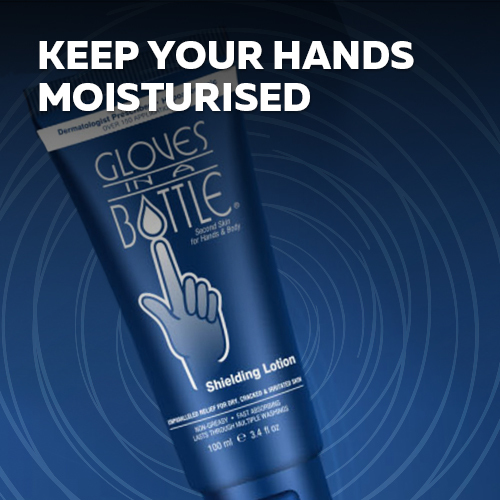 This means they must be protected. 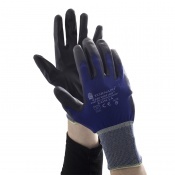 The use of Electrical Gloves help to protect your hands from injuries while ensuring you still have a high level of flexibility to carry out the work. 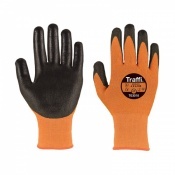 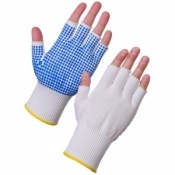 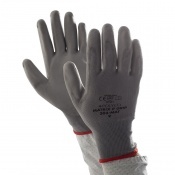 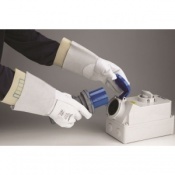 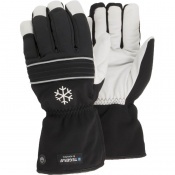 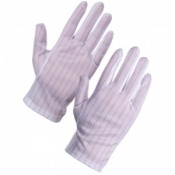 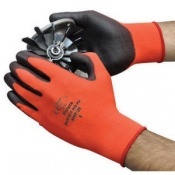 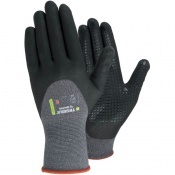 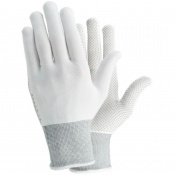 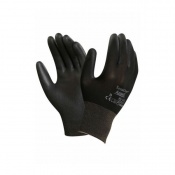 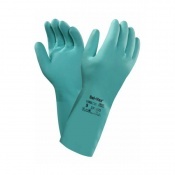 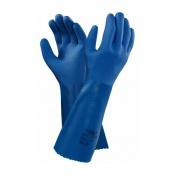 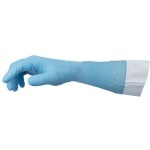 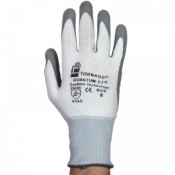 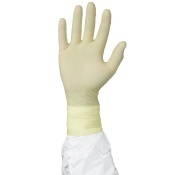 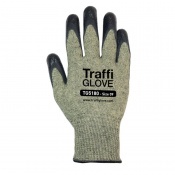 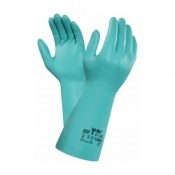 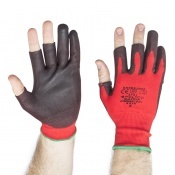 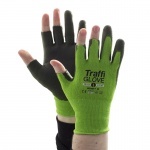 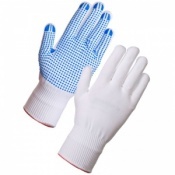 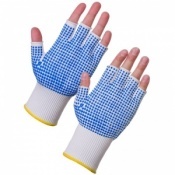 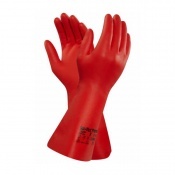 There are a range of electrical gloves available to suit your needs. 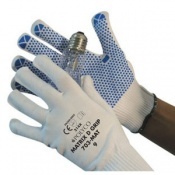 If you require further information about electrical gloves, please contact our support team on 020 7501 1104. 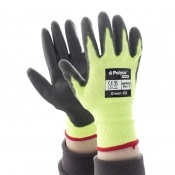 Working as an electrician or with electrics means putting your hands at risk from a number of injuries. 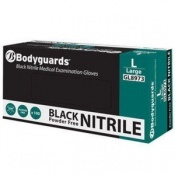 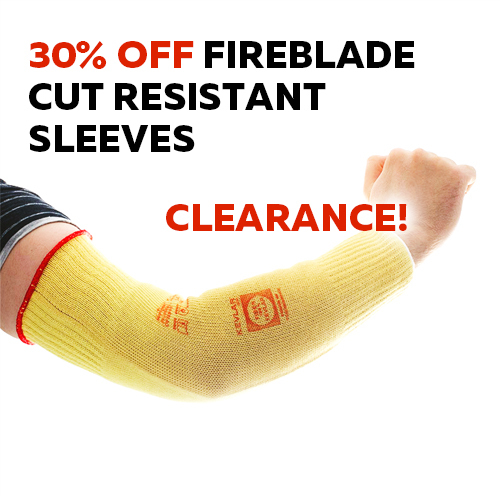 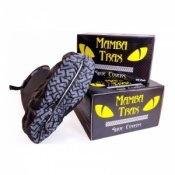 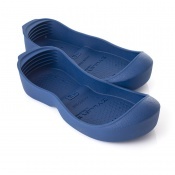 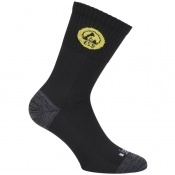 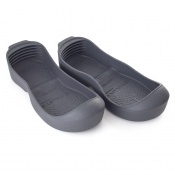 These range from small nicks to electric shocks. 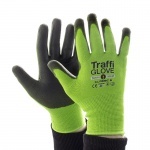 Each injury that takes place has the potential to damage your work and put you out of pocket if you are unable to complete a task because of it. 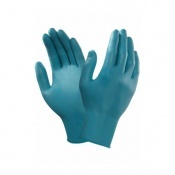 The use of Electrical Gloves will ensure this doesn't happen. 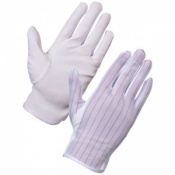 Electrical gloves need to be tight fitting with excellent grip to ensure excellent dexterity needed to carry out the tasks. 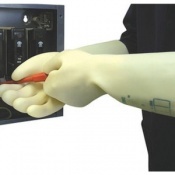 Small wires, cables and switches must be handled with precision when it comes to electrics, meaning you need full movement in your hands even when wearing the gloves. 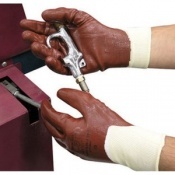 Being resistant to puncture wounds is also a benefit given the tools you are working with, helping to protect your hands further. 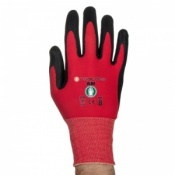 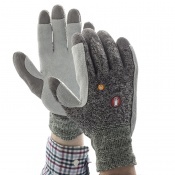 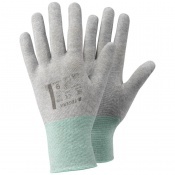 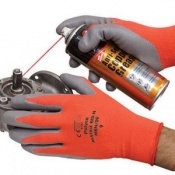 Electrical gloves also offer some protection against low voltages and are often anti-static. 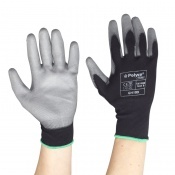 This is why electrical gloves are best suited for this type of work because they ensure that your hands are protected from the right sort of dangers. 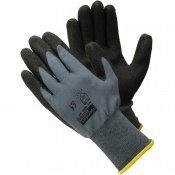 Electrical gloves are an important piece of equipment for those in this line of work. 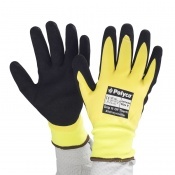 There are a range of different electrical gloves available. 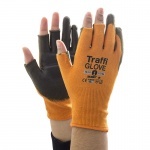 Depending on your needs determines which sort you may select, as it comes down to personal circumstances to know which will be the most useful for your situation. 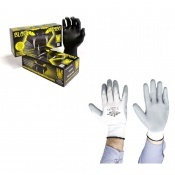 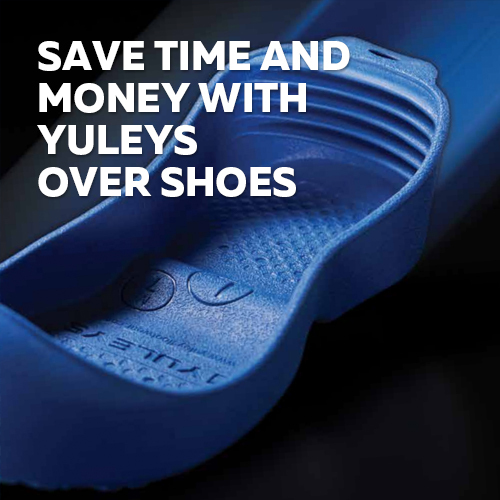 If you require further information about the range of electrical gloves or wish to speak to our support team, please contact us on 020 7501 1104.